You may have read, I'm an enthusiastic foodie in search of recipes to satisfy my sweet tooth! I'm also passionate about perfecting the art of food photography and what better way of combing the two in the form of a blog, right! 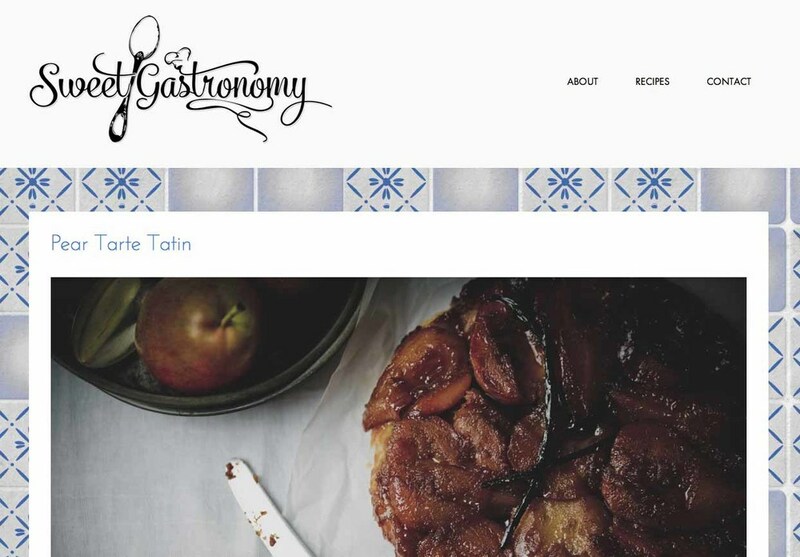 It's finally live and if your a foodie type like me, you might like to visit sweetgastronomy.com for a visual feast!